Creating the highest grade of concrete is an art in its own right within the construction industry. 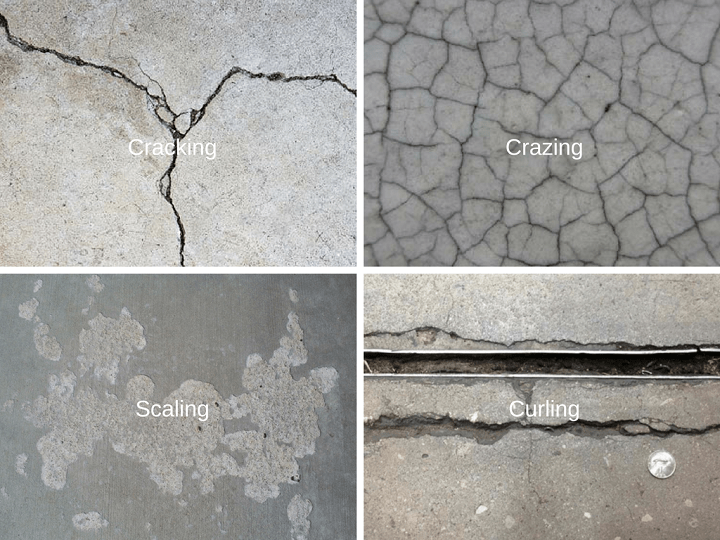 There are many variables that can affect the finished product – the quality of raw materials, the water to cement ratio, the aggregate-cement ratio, compaction of the concrete, temperature, relative humidity and curing of concrete. Assuming premium materials are used and best practice followed in optimum conditions, you may still encounter problems in finishing concrete to the highest specification. The control of moisture conditions is critical to executing top quality concrete. Some obvious controls can be put in place – cover from the rain (we may be able to help with that also) and maintaining an even temperature. However, the control of wind is also a factor. 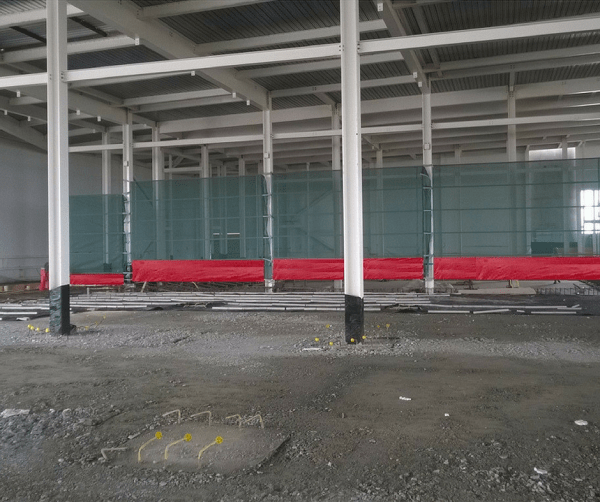 Clonmel Covers were contacted by one of the largest construction companies in Ireland. They undertook a huge project to construct the industrial manufacturing premises for a global tech company in Limerick. The specifics of the project called for laying the highest grade concrete finish for technological manufacturing. However, given the scale of the project, a large floor area was posing problems for concrete finishing. The building was roofed and water tight so precipitation wasn’t an issue. But a constant wind blowing through the vast open space caused major headaches. It is a big factor in drying out concrete too quickly. An innovative solution was required. A structure easily installed and removed that blocked the wind. Enter EasyFit Windbreakers®. Able to collaborate with marketing department to print client logos for branding purposes. The solution was able to reduce cost in a number of areas of the project. It helped keep the project on track avoiding backlog of project timeline and loss of completion bonuses. Executing the brief right first time around saved time and money on future repairs and duplication of work. 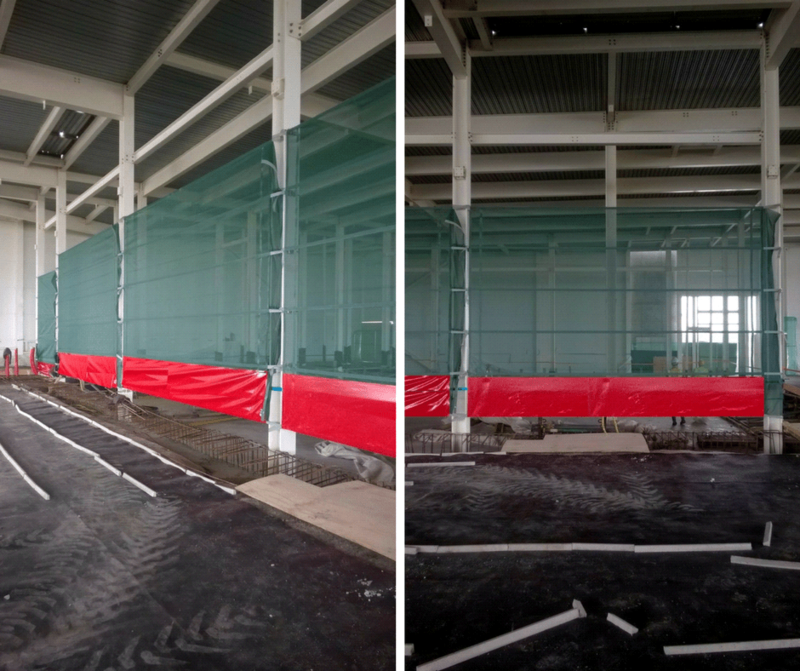 In summary, the flexible application of EasyFit Windbreakers® solved a problem for a major construction project saving time and money. The adaptive nature of EasyFit Windbreakers® allows for different uses across many industries. Let’s see what new challenges the future holds for Clonmel Covers and EasyFit Windbreakers®.